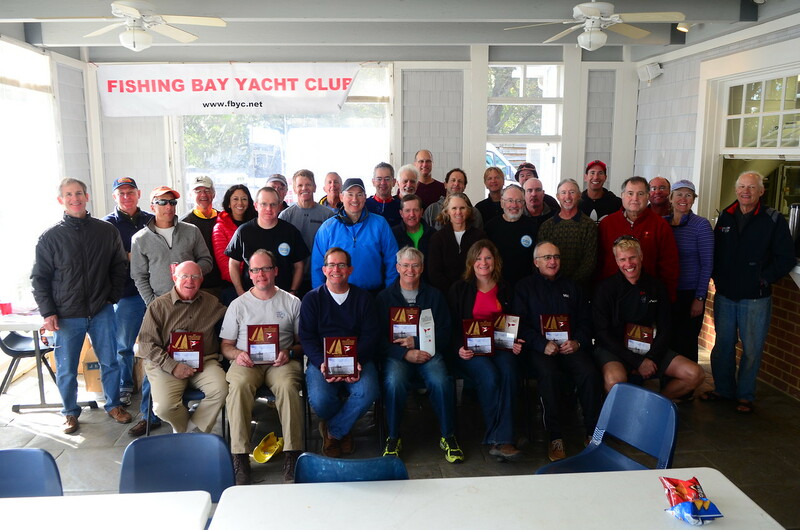 Fishing Bay Yacht Club will host the 35th Chesapeake Bay Laser Masters Championship this October. FBYC's Laser Fleet will welcome sailors from around the mid-Atlantic and beyond for great sailing, great food, and great friends. Alain Vincey will be back to put on another great dinner, and our RC team, led by PRO Rick Klein, will be back again to put on solid racing. Visit the Notice of Race and Register Online before October 10 to get the early discount. T-shirts will be available to those who register early and while supplies last. Wondering what it's like? Watch this video. Or watch what we do when we can't race due to lack of wind. Paddle board races anyone?